Dubai: Almost a year after the start of the Arab coalition intervention in Yemen, military spokespersons in the Saudi-led coalition said yesterday that major combat operations are coming an end. Brig. Gen. Ahmad Al Assiri said on Thursday that that major combat operations in Yemen are coming to an end, after which the coalition will work on “long-term” plans to bring stability to the country. Yemeni army spokesperson, Brigadier Samir Al Haj, confirmed to Gulf News that that the military operations are nearing an end. “Most probably, we don’t need major combat operations, and this is a confirmation to the statement of Brigadier Al Assiri,” Al Haj added. Al Assiri added that the alliance would continue to provide air support to Yemeni forces battling Iran-backed Al Houthi militants on the ground. 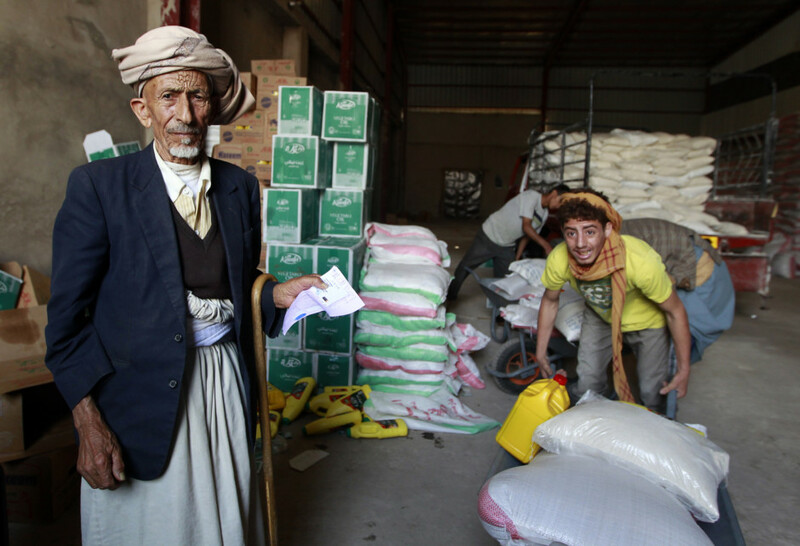 “We are just few kilometres away from Sana’a,” Al Haj said. While the Yemeni capital is considered the stronghold of former Yemeni President Ali Abdullah Saleh, Saada is the stronghold of Al Houthi militants. Once the two cities are liberated, the way to liberate all Yemen will follow, military officials said. He stressed that Saleh, Al Houthis and their supporters should accept with the previously adopted local, regional and international agreements and international resolutions as an exit to the current crisis. However, political analysts strongly believe the announcement of being close to the end of war in Yemen is a sign of an agreement behind the scenes. “Logic says there is, behind a political official statement, a series of developments that we don’t see now but will appear soon,” said Saudi political analyst Wahid Hamza Hashem. “These are signs of an end to the Yemeni political and military crisis,” he said. “I know there were attempts to communicate between Al Houthis from one side and the Saudi and legitimate government from another,” he told Gulf News. At the same time, there are signs of divisions among Al Houthis and their supporters, including troops loyal to Saleh and Iran, he said. According to Hashem, probably there is an agreement to hand over Sana’a and weapons for providing Salah’s supporters some sort of a protection from committing war crimes, and give Al Houthis some share in power. “I believe Al Houthis have the right for political participation in order to guarantee peace and security,” in Yemen, Hashem added.